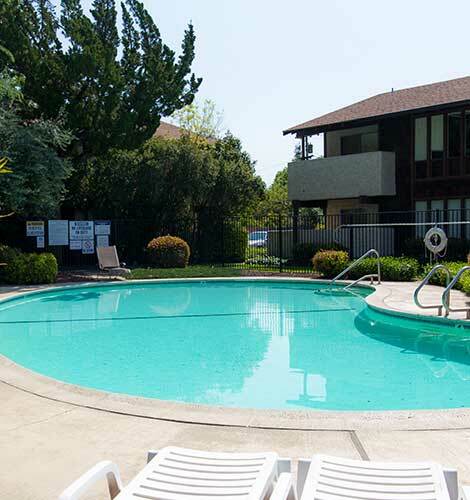 PW Communities is a family owned and managed company with deep Chico roots. 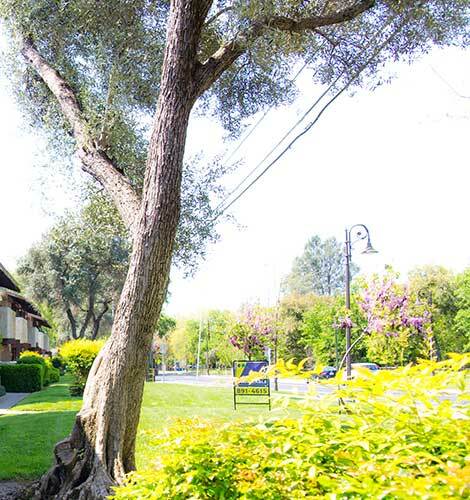 Pride in ownership prompts PW Communities to continually implement efficient and modern upgrades to their apartment homes. All apartment communities are maintained at the high level of quality you expect to provide a relaxing environment for all residents. Call today to experience our outstanding customer service. 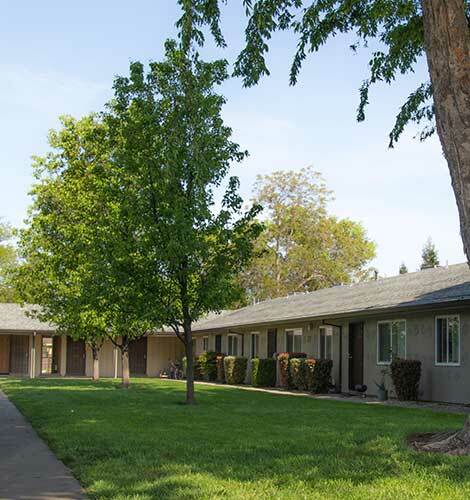 Cedar Grove Apartments is the only apartment community in Chico adjacent to Bidwell Park. Bidwell Park is the 26th largest park in the U.S. and the 3rd largest municipal park in California. 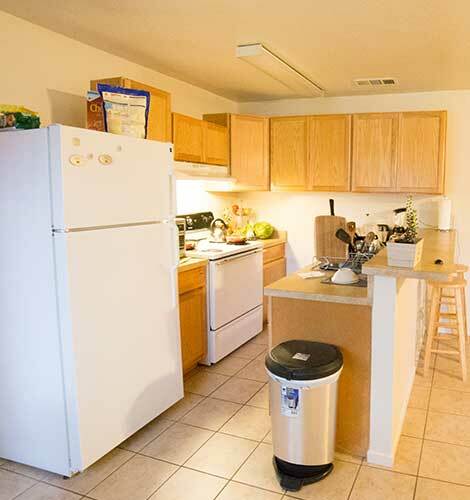 Cedar Grove Apartments has so much to offer with it's spacious, open granite kitchens. 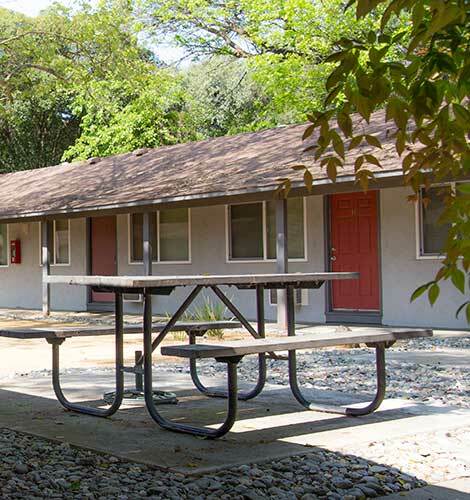 Woodside Apartments are nicely renovated, two-bedroom apartments that features the warmth and comfort you appreciate in a home. These attractive living spaces are complete with ceiling fans, central heat, central air conditioning, dual pane windows and modern appliances.